Has been using the Xiaomi Redmi Note 3 for 2 weeks now and here’s a full review of it. As mentioned previously, Malaysia region will be receiving the Redmi Note 3, Qualcomm variant and some may even label it Redmi Note 3 Pro. The initial Redmi Note 3 is powered by MediaTek Helio X10, Quad-core 2.0GHz Cortex-A53 whereby the Qualcomm variant is Snapdragon 650, Dual-core 1.8GHz Cortex A72 + Quad-core 1.4GHz Cortex A53. You may check out the unboxing post HERE! 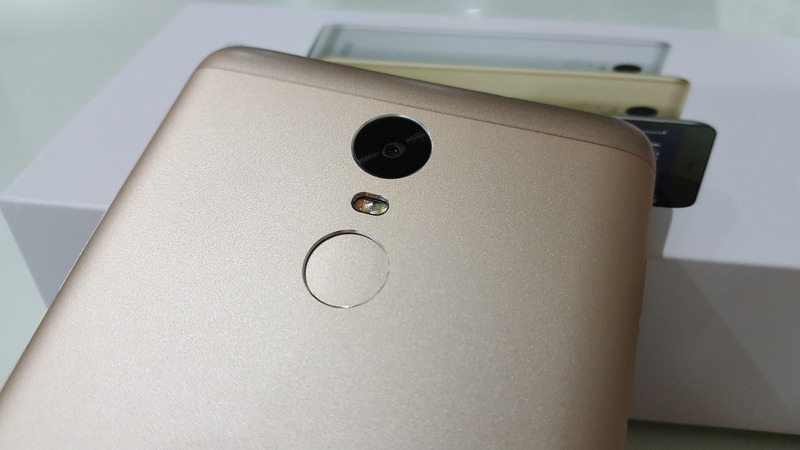 The Redmi Note 3 is the first Xiaomi smartphone that comes with fingerprint sensor that place at the rear. It has a metal unibody design and I find the built is solid and premium-ish especially the gold color. The fingerprint scanner is fast and accurate, able to unlock screen and app instantly without delay. It sports a 5.5-inch Full HD IPS display and has capacity buttons below the screen. 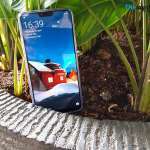 The screen’s side bezel is rather thin and has an impressive 72.4% screen-to-body ratio making the phone look small although it has a 5.5-inch screen display. The colour gamuts and brightness are quite decent for an IPS panel display. Because it’s unibody design, the Redmi Note 3 has a quite slim profile at 8.7mm thickness and weight at only 164g. The speaker placement at the back is rather unpleasant as the sound get covered when placed on flat surface. As for the internal hardware it packed with Qualcomm’s latest SoC, Snapdragon 650 and Adreno 510 GPU. It mated with either 2GB of RAM that comes with 16GB onboard storage or 3GB of RAM with 32GB onboard storage. You may expand the storage up to 128GB via microSD card slot that uses the second SIM’s card slot. Redmi Note 3 supported dual SIM with dual 4G LTE and it also supported VoLTE (Voice of LTE) that only can be found on flagship smartphone. 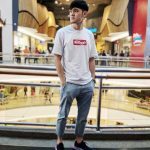 VoLTE will be the next things in Malaysia’s telco and DiGi has started it field testing since last year. 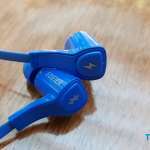 It has the latest Bluetooth 4.1 that power efficient and high security. 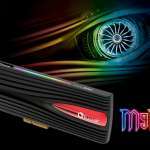 WiFi 802.11ac, WiFi Direct, microUSB OTG and Stereo FM radio comes in as standard. The imaging departments it packed with a 16 Megapixels rear camera with PDAF (Phase Detection Auto-focus), f/2.0 aperture lens and also dual-tone LED flash. As for the front camera, it get a 5 megapixel with f/2.0 aperture lens camera. 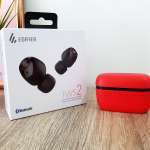 It also comes with IR blaster that supports almost all remote-control home appliances like TV, Blu-ray Player, Air Conditioner, TV box and etc regardless any brands. This is one of my favourite features and I find it very useful for a lazy person like me. 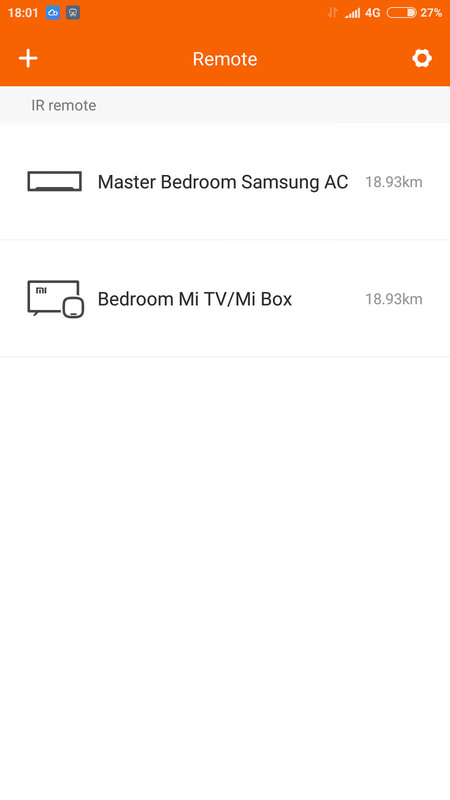 With the Redmi Note 3, I can have an universal remote control in one smartphone controlling my Mi Box, my room air conditional as well both of my house’s TV. 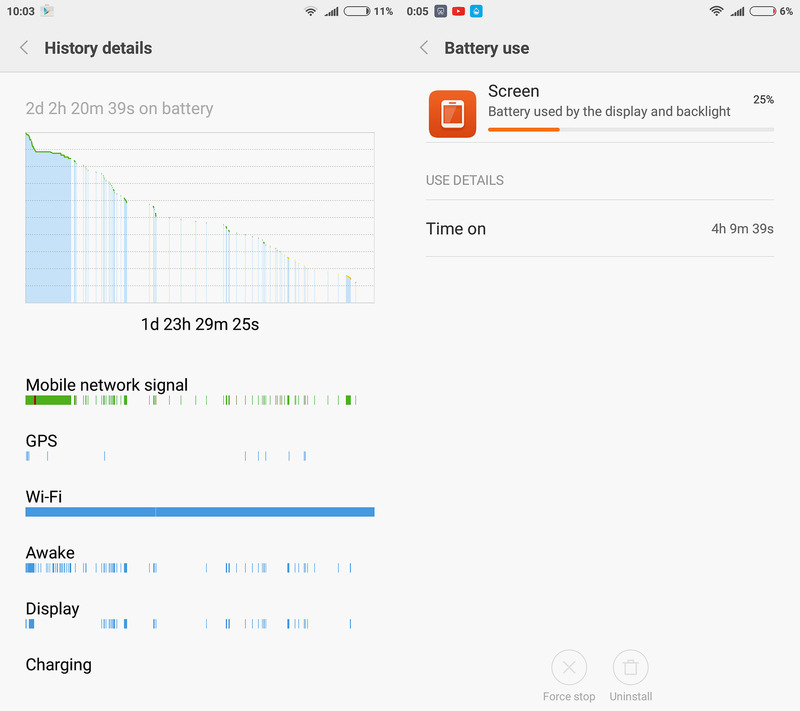 To keep the lights on, Xiaomi slammed in an enormous 4,000 mAh battery that able to provide almost 2 full days on normal usage and 1 ½ day on heavy usage. During my use of the Redmi Note 3, I manage to get 2 days with almost 4 hours of screen-on-time in single charge. Although the Qualcomm Snapdragon 650 is a mid-range SoC, the performance is rather powerful and fast. I have not encountered any lags or delay even on gaming tests. The user experience is rather delighted and buttery-smooth. I do find it out-perform last year flagship Snapdragon like the 80X-series. 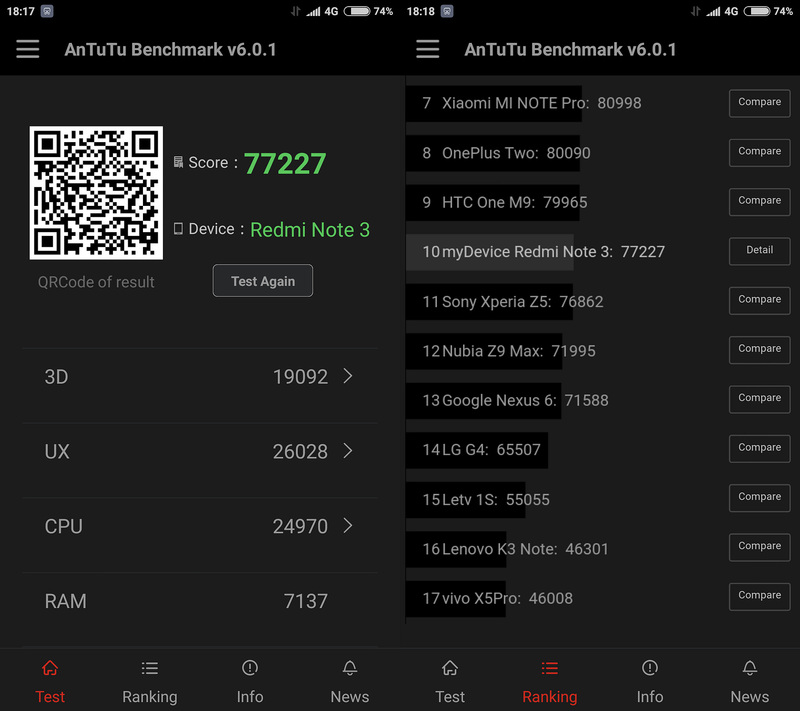 Run on AnTuTu benchmark tests and surprisingly it beat some flagship smartphone like the SONY Xperia Z5 and ZTE Nubia Z9 Max that powered by Snapdragon 810. 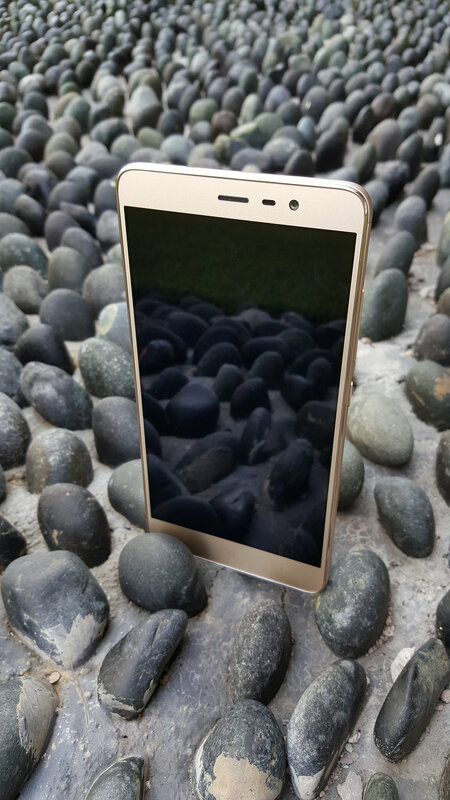 The Redmi Note 3 comes with much improved 16 Megapixels f/2.0 camera with PDAF and dual tone LED flash. It also capable to record video in 1,080p@30fps. The f/2.0 lens allows more low input thus it able to take decent shots even in low light environments especially in indoor. As for selfie, it has a 5 Megapixels f/2.0 front facing camera and the camera app will detect your face, identify your gender and gestimate your age. 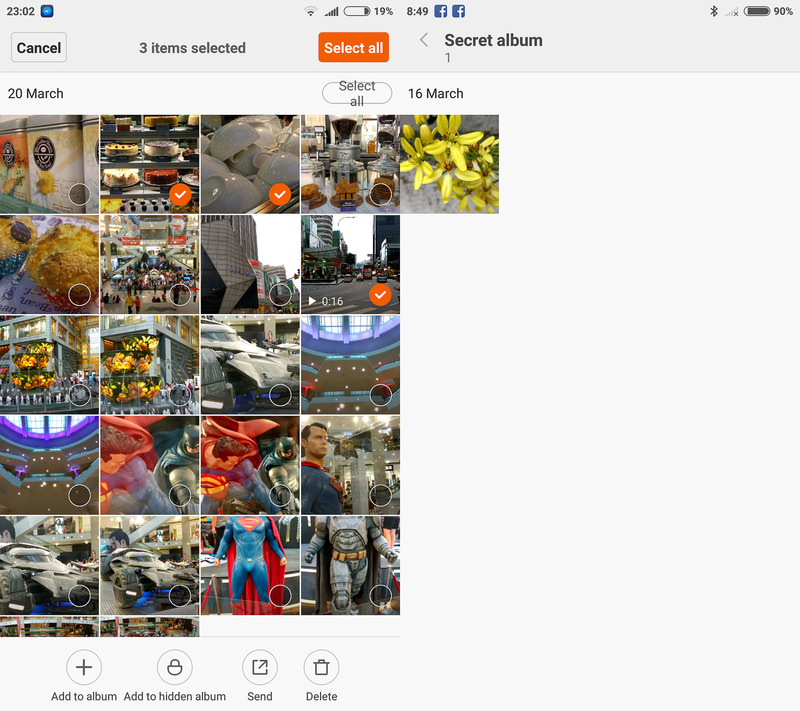 The camera app has few preset camera settings like Panorama, Manual, Straighten, Beautify, Tilt-shift, Fish Eye and more. 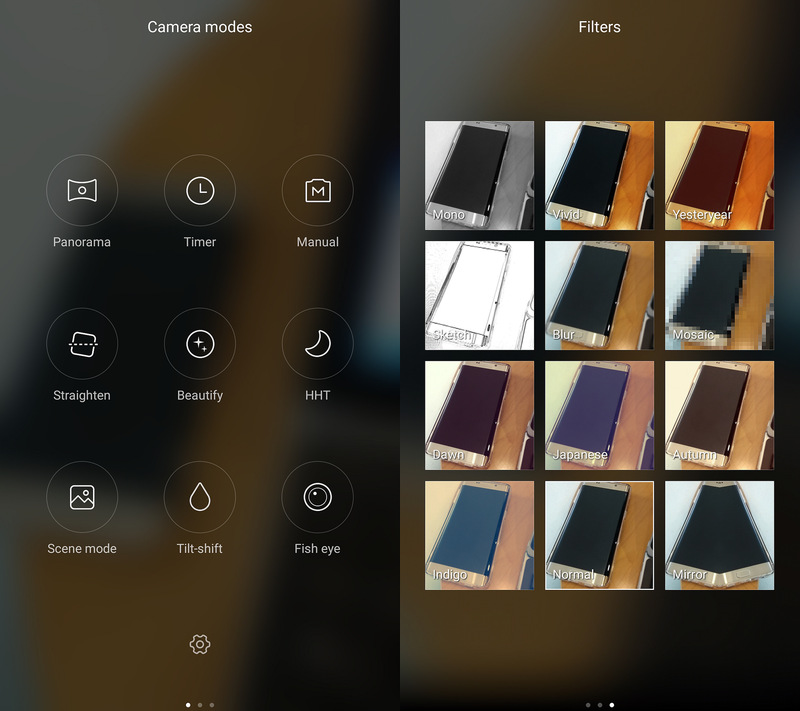 It also has few cool filters like Mono, Vivid, Mosaic, Mirror and much more. All Xiaomi’s smartphones uses their own Android-based operating system, MIUI and Redmi Note 3 is running on the latest MIUI 7 on top of Android 5.1.1. It does not have an app drawer where all the app icons are on the home screen just like iOS. 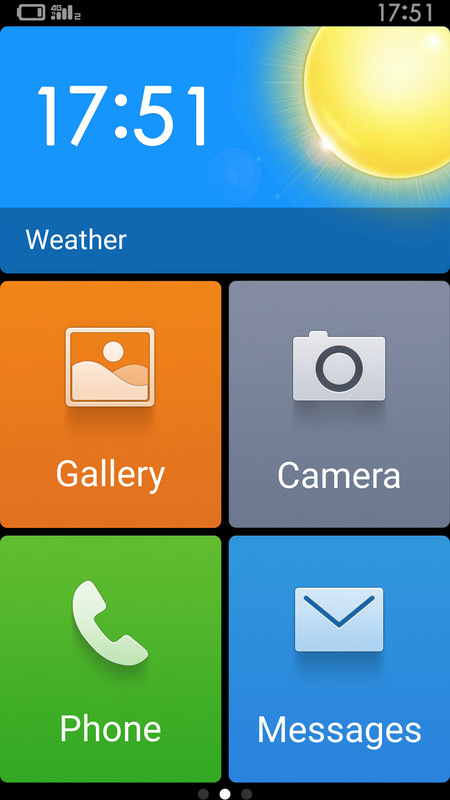 Rumors the upcoming Android-N OS will also have no more app drawer. 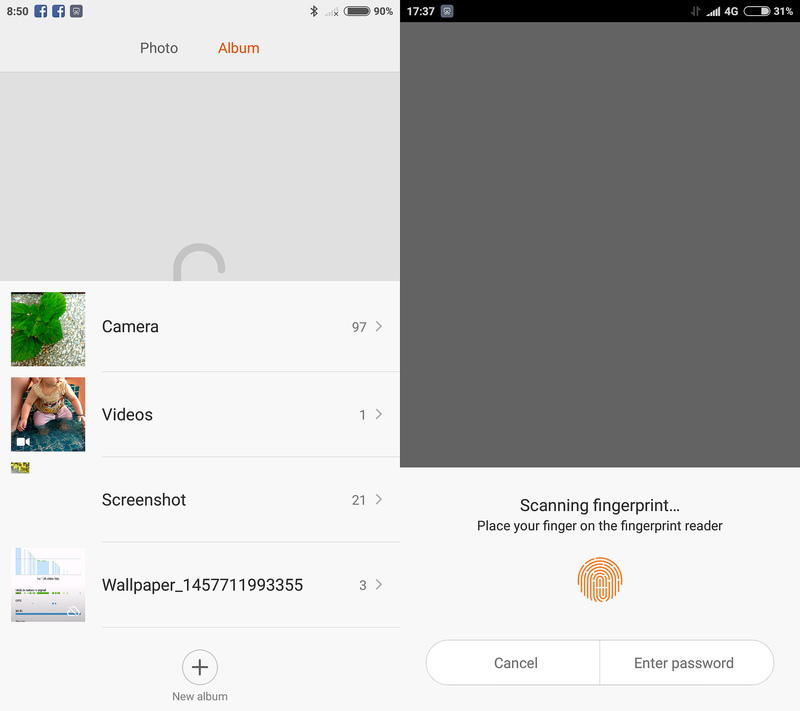 How to use “Hidden Folder” in MIUI 7? • Go to “Album”, swipe down from top to bottom with first finger and continue swiping down with second finger. This feature is very useful when you have kids around who want to play your phone but you would afraid they will access to some of your personal apps, make phone calls or even sending SMS. With Child mode feature, you can now restrict what apps they can access. 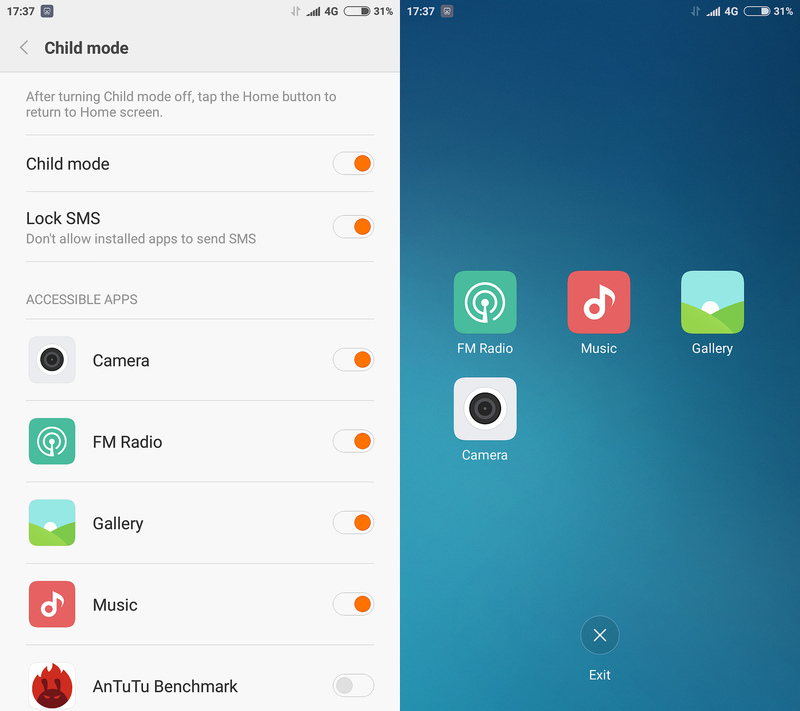 How to enable “Child Mode” in MIUI 7? App Lock allows you to prevent unauthorized access to your apps like how I lock my Facebook so that other people who use my phone won’t be able to access into it. 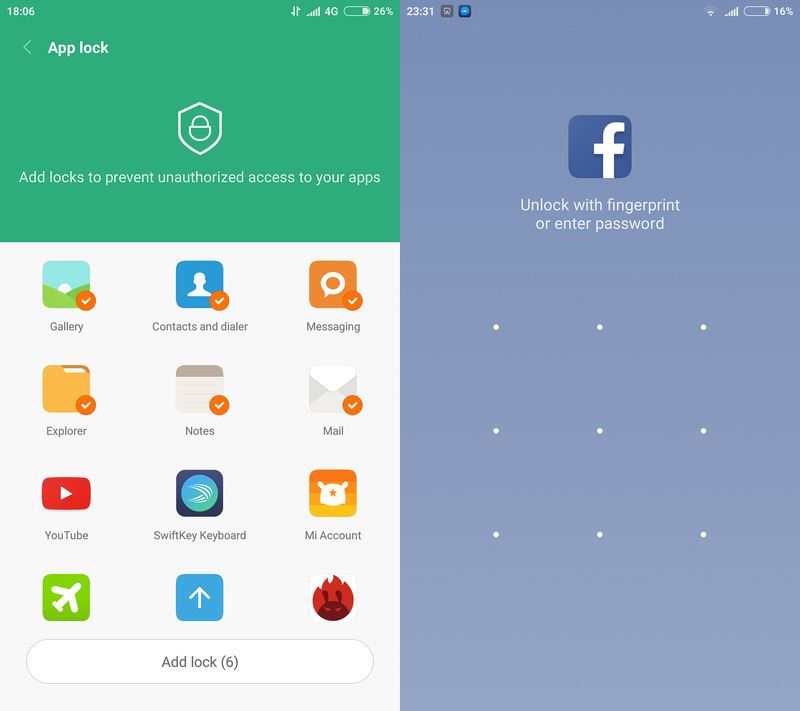 How to enable “App Lock” in MIUI 7? 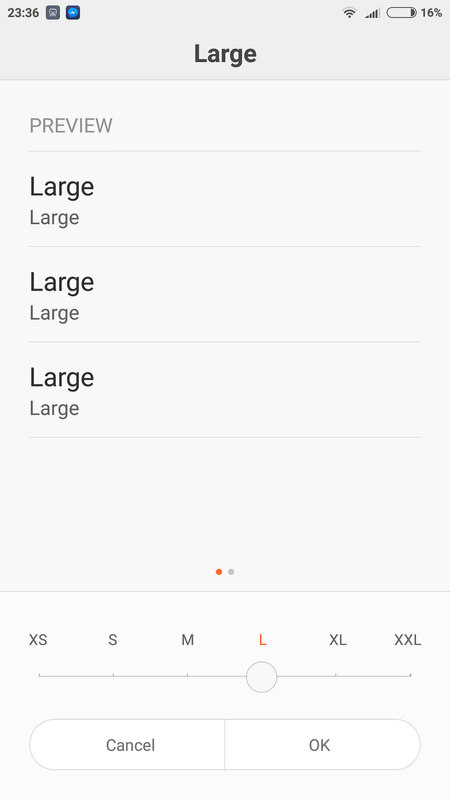 Although Redmi Note 3 has a huge 5.5-inch screen size, some user may require bigger text size, the MIUI 7 has it covered by giving few option of text size from XS to XXL. This happen when my parent would need to use my phone and I can enlarge the fonts size for them to use. If you are getting this phone for your parents who only need limited functions, the MIUI 7 has this “Lite mode” where the user interface revamped to much simplify and have bigger fonts and buttons. All the shortcuts can be reorder for your prefers. 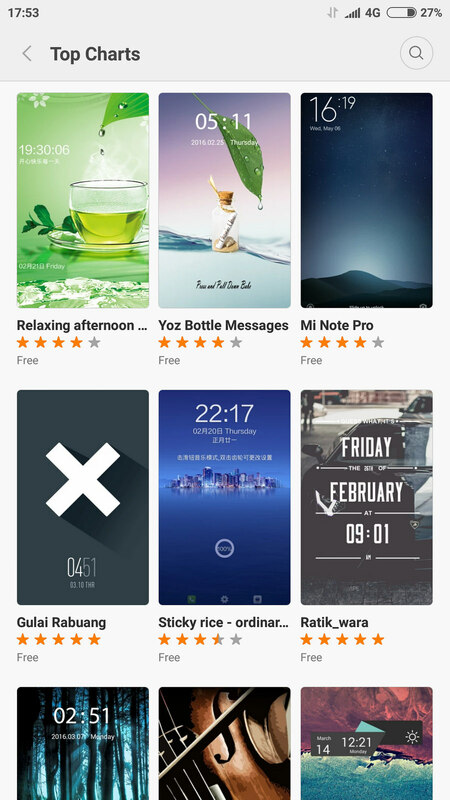 MIUI has been in market for quite some time and MIUI has garner a lot developers and fans to design theme for Xiaomi device. There are thousands of themes that can be downloads for free on Mi Theme store. I get to change my theme three or four days once and I never get bored with the same UI. 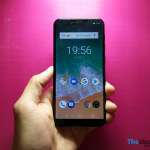 The Xiaomi Redmi Note 3 powered by Qualcomm Snapdragon probably is the best mid-range smartphone available at the moment, offered impressively good specs and performance yet carrying an affordable price tag. The high capacity and long battery life is what every heavy smartphone users wanted. Powerbank charging or wall charging is rather boring and troublesome. The Xiaomi Redmi Note 3 is expected to be available next month, April 2016 and do expect announcement from Mi Malaysia very soon on the availability date and price. [WARNING] Don’t Keep Your Powerbank Inside Your Car. Here’s Why!